Yesterday Ottery Police carried out Speed checks on the B3174 (Old A30) between the Lidl distribution centre and Cranbrook. 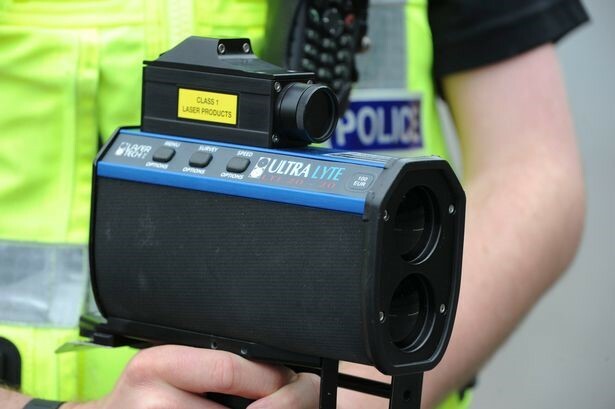 Seven vehicles were stopped for driving in excess of the 40MPH speed limit. This stretch of road is 40MPH for a reason and the police ask for everyone to please obey the limit.